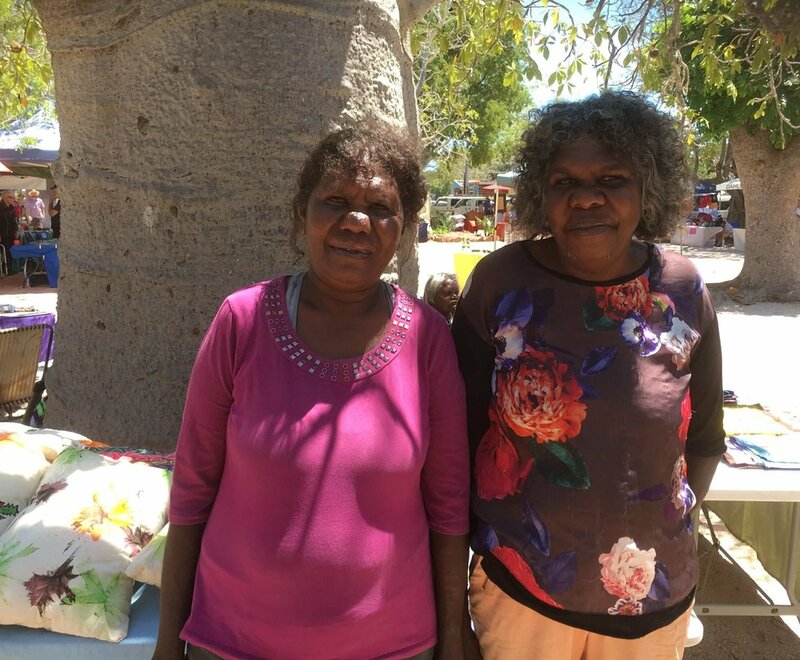 Kurnangki is a community based alongside the town of Fitzroy Crossing officially established in the late 80s by Wadji Thirkall, one of the original directors of Marra Worra Worra. Many of the people that now live in Kurnangki are from the desert language groups displaced due to governmental policies and lack of support in the late 60s early 70s. 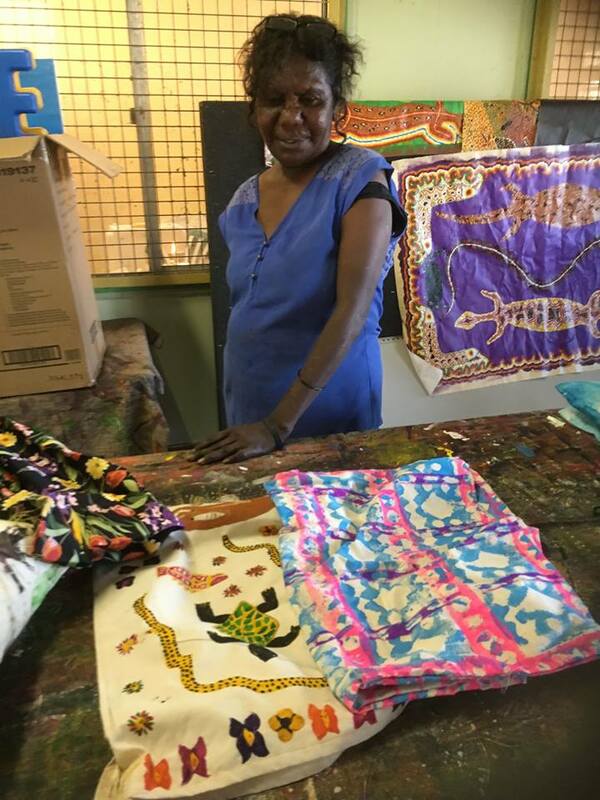 Today there is an art centre located in Kurnangki and recently some of the artists were able to sell their artwork at the Broome Shinju Festival markets.